Live high above San Diego County in one of the most sought after communities in Scripps Ranch! 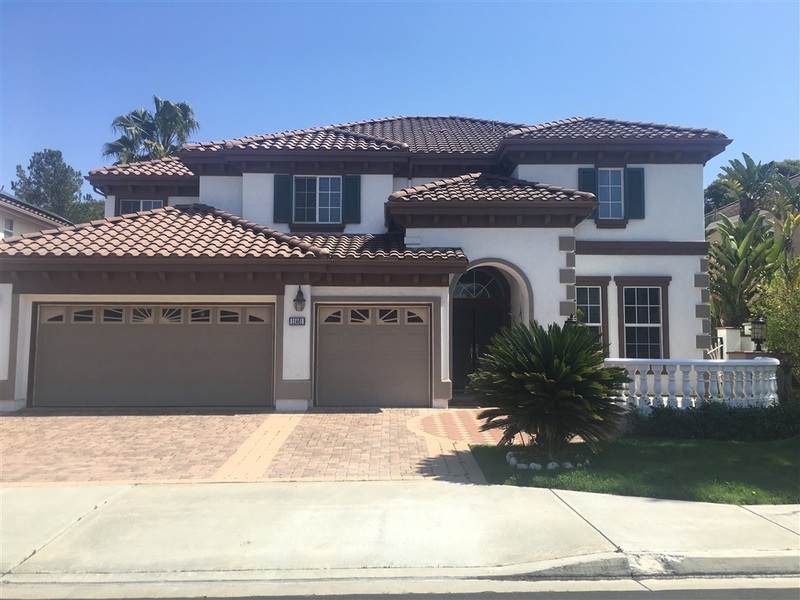 This beautiful Scripps Highlands home has a great layout for entertaining and relaxation! The kitchen opens up to a backyard equipped with a pool, perfect for summer-time BBQ's and fun! Don't let this opportunity pass you by! Listing provided courtesy of Samuel Robles of Windermere Homes & Estates. Last updated 2019-04-14 09:03:19.000000. Listing information © 2019 .